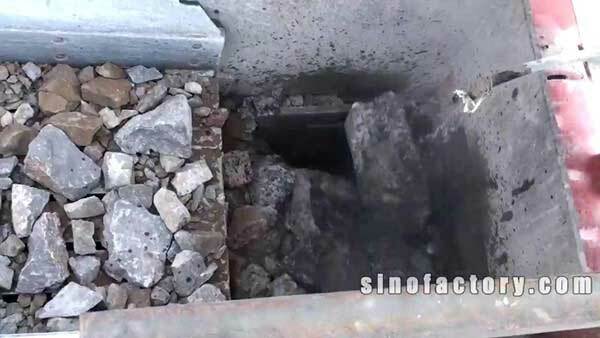 Marble is non-metallic ore with relatively high hardness, good rigidity and strong wear resistances. 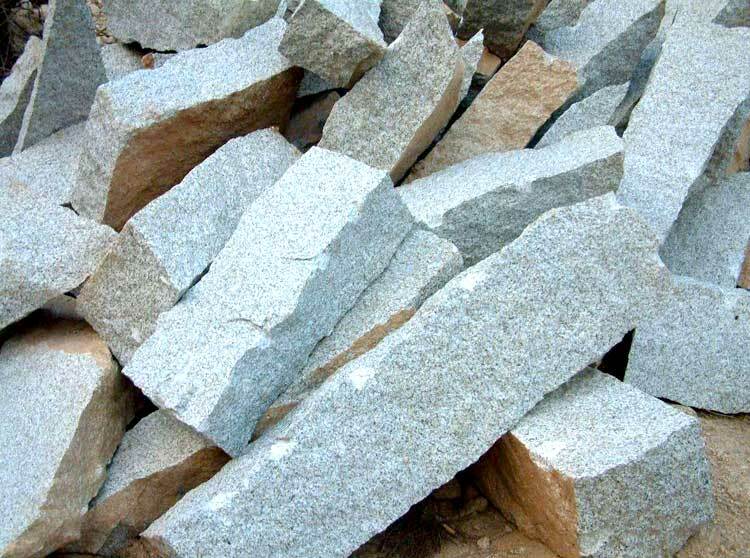 Marble mining belongs to non-metallic mineral mining, and marble after being crushed and processed is commonly used as mineral raw materials. 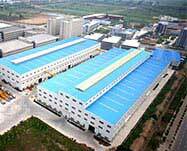 Marble is non-metallic ore with relatively high hardness, good rigidity and strong wear resistances. Marble mining belongs to non-metallic mineral mining, and marble after being crushed and processed is commonly used as mineral raw materials. Marble powder can be widely used in metallurgy, chemical industry, building materials, water conservancy, highway, railway, etc. 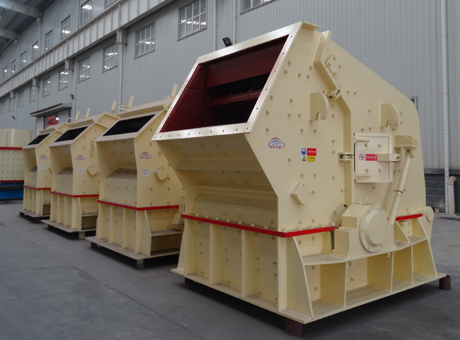 Fote Machinery would like to recommend several marble crushers with excellent crushing effect. 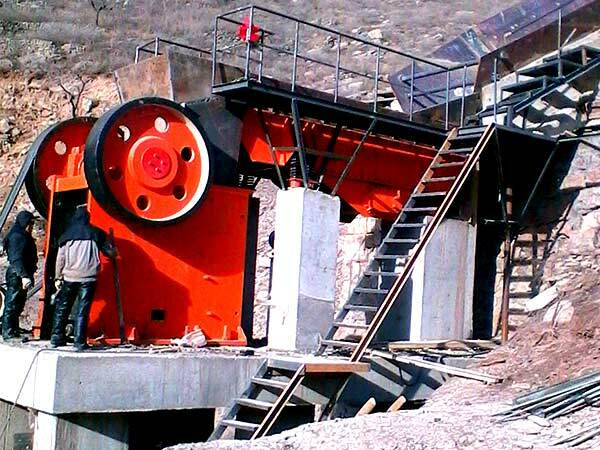 Jaw marble crusher is famous mining crusher with the widest application range. 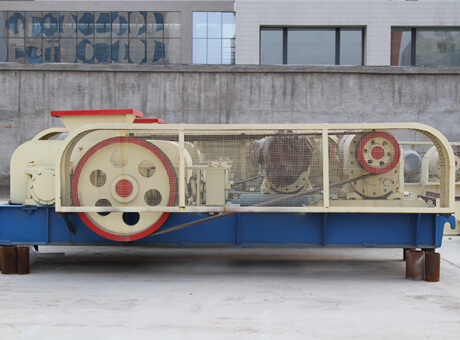 Jaw marble crusher machine can be used to crush various minerals and ores like limestone, granite, basalt, granite and so on, particularly suitable for crushing the marble, with great effect. 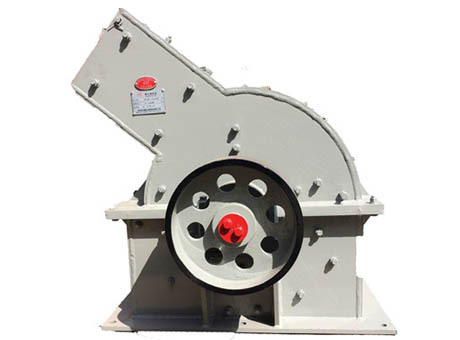 Impact marble crusher is usually used for re-crushing of marble, and it has a very good cosmetic effect on crushed marble. 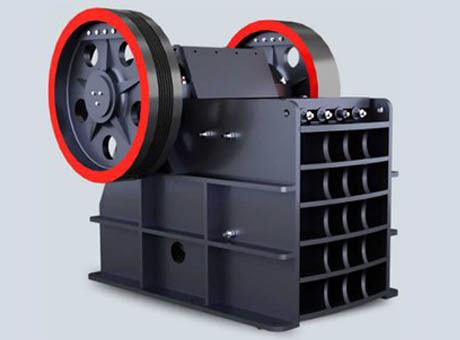 Hammer marble crushing machine crushes marble through the hitting between hammers and marbles, and hammer marble crusher enjoys more advantages both in terms of quality, performance and price. 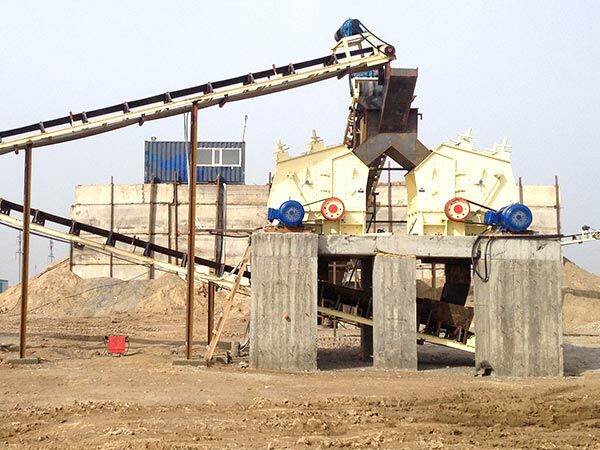 Fote Machinery also produces marble sand maker, marble sand washing machine, marble Raymond mill and other marble processing equipment, welcome customers to visit our factory or contact us by leaving message, sending email or online talking.